I was visiting a friend at his beach house for a few days. The beach is private and has plenty of beautiful shells, but no sea glass. Combed up and down and never found anything. 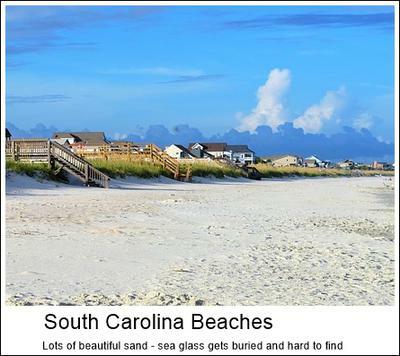 If you're looking for a quiet beach to relax on, great, but as for seaglass it gets a "poor" rating. top of this page to share this with your friends.